Many Americans could benefit from adding high-quality protein to their diet. A moderate to higher protein diet plays a positive role in weight management, healthy aging and disease prevention. Contrary to conventional wisdom, research shows that including lean beef, even daily as part of a heart healthy diet and lifestyle, can improve cholesterol profiles. 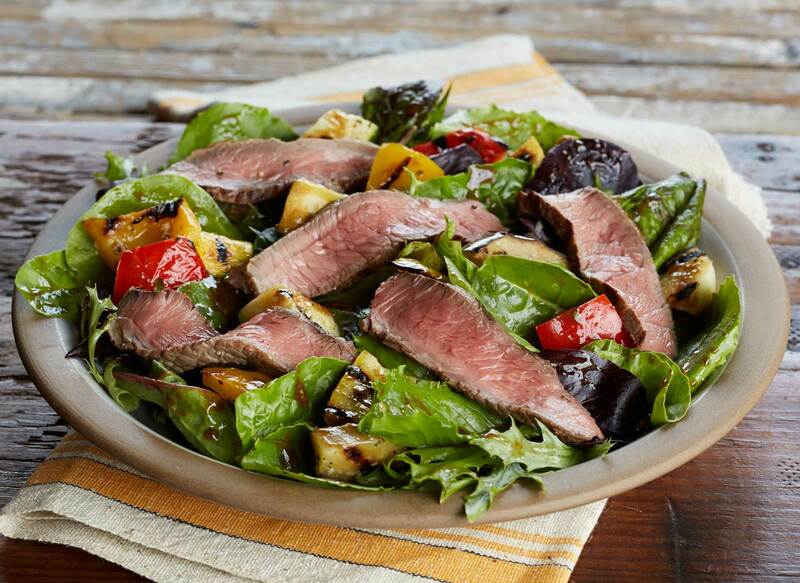 A recent study called BOLD (Beef in an Optimal Lean Diet) demonstrated that when adding lean beef to the most recommended heart-healthy diet it reduced levels of total and LDL "bad" cholesterol. BeefNutrition.org is funded by the Beef Checkoff Program and managed by the National Cattlemen's Beef Association, (a contractor to the Beef Checkoff). Registered dietitians and nutrition communication experts at NCBA work on behalf of America’s farmers and ranchers to provide the latest in beef research and resources to help you and your clients live better with lean beef. One small change in your diet can make a big difference in the way you feel. The 30 Day Protein Challenge is a fun, step-by-step way to help you get an optimal amount of protein throughout your day. Do more than just get through the day – be your best every day. 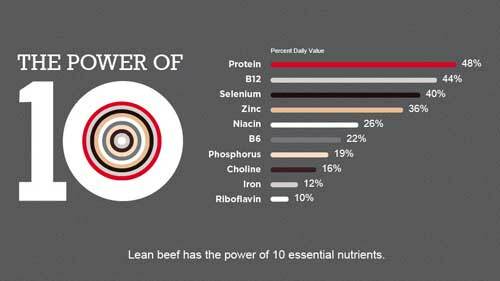 See how beef’s 10 essential nutrients work to keep your body going. 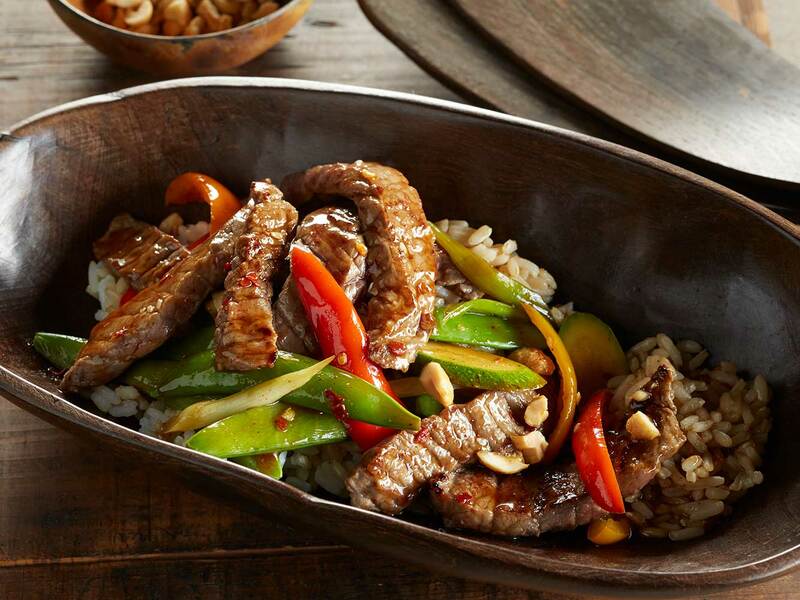 FACT: Research shows that eating lean beef can help lower cholesterol levels as part of a heart-healthy diet and lifestyle. That’s pretty neat!